Plasters & Bandages are often the first aid for treating your injured eyes before you get a medical help from ophthalmologist. Our eyes are susceptible to infections and injuries anywhere anytime. From a simple scratch by your fingernail to excess exposure to sunrays can cause harm to your eyes. Eye injuries can range in intensities from minor to extremely serious condition and hence require extreme care and precaution. Keeping these eye bandages or an eye mask can protect your injured eyes against dust or allergens preventing it from getting aggravated. Using a bandage or and plaster is also recommended by doctors post the surgeries for your injured eyes.  Find high quality, medically tested plasters, bandages and eye masks at Chemist-4-U – one of the most trusted online UK based pharmacy.